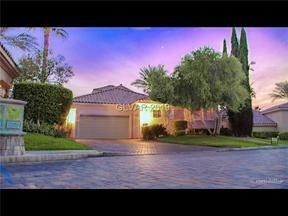 Scroll Down Below The Lake Las Vegas Video Drone Tour & Neighborhood Info To See All Homes, Luxury Condos & Townhomes Available for Sale in Lake Las Vegas. 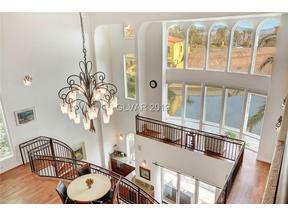 Listings are Updated Daily. See something you like? Please fill out the info form on the bottom of the screen and someone from our team will be in touch! 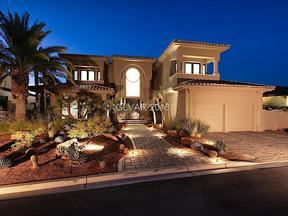 As you drive into Lake Las Vegas you are greeted by stunning topography of a waterfall running down the mountainside, golf courses, the Las Vegas Strip, beautiful luxury homes, and the man made lake. 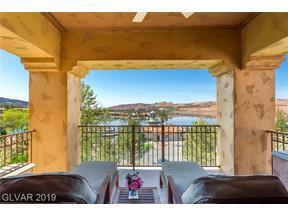 Buyers are discovering how special of a community Lake Las Vegas truly is & Real Estate is booming in 2017! Now is a great time to buy in here. As Lake Las Vegas Specialists, we can help determine which community may be right for you & also tell you the HOA dues on each specific neighborhood. Now is a great time to buy! What’s new to Lake Las Vegas? A local specialty grocer called Seasons just opened in the village, The Sports Club at Lake Las Vegas solely for Lake Las Vegas residents just opened, a brand new elementary school opened, and Henderson Hospital just opened. 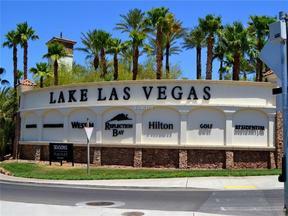 The Westin & Hilton Resorts make their home at Lake Las Vegas. Reflection Bay Golf Course adds to the surrounding backdrop and is as beautiful as ever. 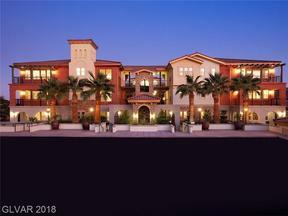 We are so excited about the rebirth of Lake Las Vegas Resort that we have dedicated a new website with a strong focus on all the new home communities, guard gated luxury homes, and resale condo and townhomes for sale this wonderful Henderson planned community. 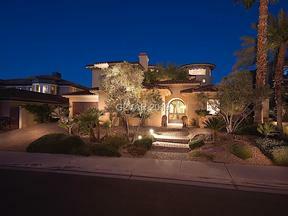 Discover All Lake Las Vegas Homes For Sale Below! Lake Las Vegas is comprised of the North Shore & The South Shore. 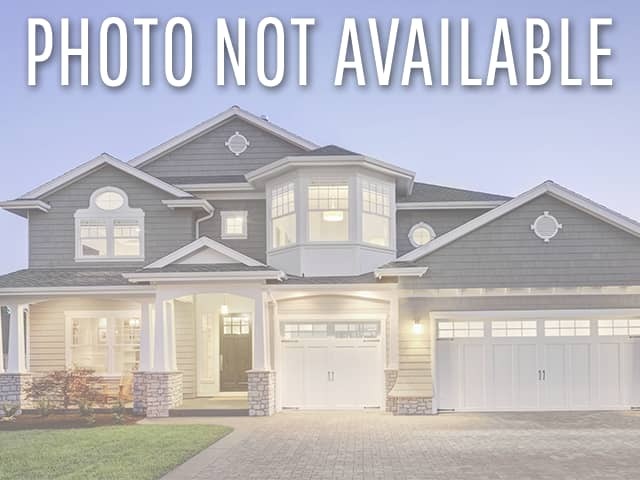 The North Shore features luxury condos, townhomes, new homes, and resale homes, while the South Shore is guard gated and features mainly custom estates. It is where Celine Dion called home for her Las Vegas Residency. 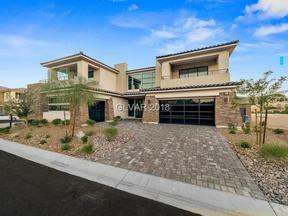 What used to be mostly a community comprised of second & third homeowners, Henderson’s premier luxury resort neighborhood is now seeing a shift towards more people calling Lake Las Vegas home permanently. Residents can enjoy recreational activities on the lake such as paddle boarding, canoeing or the new rowing club, watch the 4th of July fireworks show over the Lake, or just simply take in the incredible scenery while going for a walk/jog.